Lai, F., Liu, C., Luo, R., Zhang, L., Ma, X., Bai, Y., … & Rozelle, S. (2014). 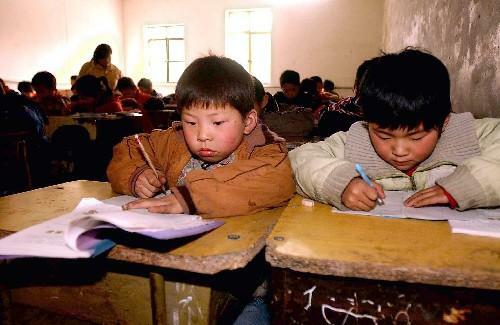 The education of China’s migrant children: The missing link in China’s education system. International Journal of Educational Development , 37, 68-77.